The knowledge and confidence needed to manufacture your product comes from experienced professionals with proven, repeated success in global industrialization and production. AMTI is ISO 9001:2015 registered and has adopted the critical requirements of AS9100. We are IPC site certified with on-site certified technicians and trainers and we provide complete RoHS support. Your Success Matters. We strongly believe in being innovative. Not just in our tools and processes, but how we interact with our customers and the support they receive. AMTI has the successful ability to bring capability, confidence and experience to your production program based on your specific product and need. A fully vetted and detailed quality data collection and analysis system is tied into all test processes. Providing real-time data and rapid response to excessive failures. AMTI offers a wide range of complimenting service capabilities (performed in-house) such as potting and conformal coating to support through-hole assemblies. 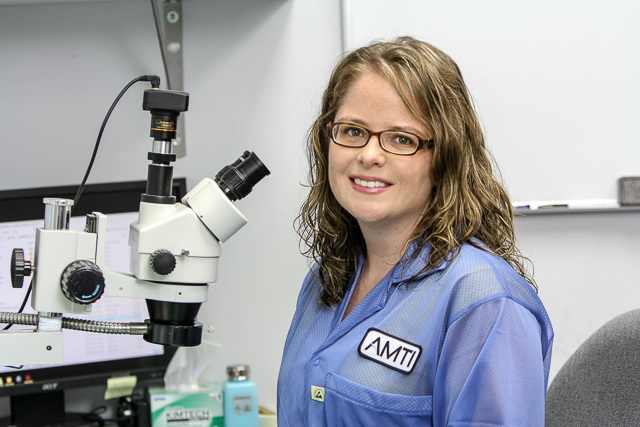 AMTI has an in-house design engineering team that is closely integrated with our production teams. This allows for a seamless transition from prototyping to NPI production and saves expenses. AMTI’s Advanced Manufacturing team has the proven track record in delivering intricate and complex SMA assembly solutions, affirming our capability. Ensure that our customers achieve rapid market introduction and supply of their products and services. Quality, Excellence, Customer Satisfaction, Innovation, Competence, Speed, Flexibility and Teamwork. 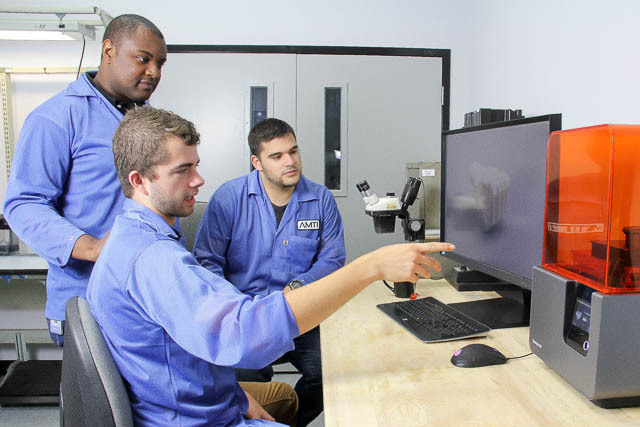 2019 Advanced Manufacturing Technology, Inc.